Samsung is expected to announce the Galaxy S9 even earlier than the announcement of Galaxy S8 this year, which was in March, according to a tipster. This means that the Galaxy S9 could possibly be launched at the Consumers Electronics Show (CES) 2018 or maybe a few weeks before the start of Mobile World Congress (MWC) in February 2018. 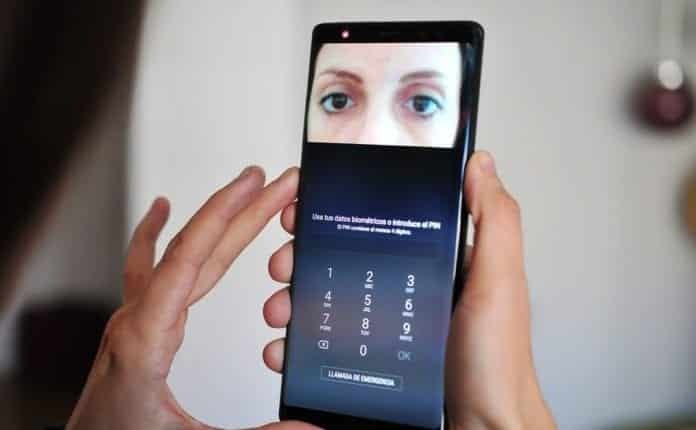 The same tipster has also mentioned that Samsung has borrowed some of the iPhone X feature, like the facial recognition technology also known as Face ID in iPhone X. We had recently reported how Samsung was finding it difficult to implement the in-display fingerprint scanner under the screen of Galaxy S9 and S9+ smartphones due to technical complications. As a result, the Korean tech giant decided not to include fingerprint sensors under the screen of the S9 line of smartphones. However, unlike its biggest competitor, Apple who has given up on fingerprint scanner entirely in the new iPhone X in favor of its new Face ID, Samsung has decided not to follow suit. It is reportedly working on a development project known as “crown” that is looking into installing of the fingerprint sensor under the screen of the Galaxy Note 9. Further, it is also rumoured that Galaxy S9 will feature a dual camera system, that was previously introduced by Samsung in Galaxy Note 8 this year and top-of-the-line specifications, including the Snapdragon 845 SoC. Since there is no official announcement or news from the tech giant on Galaxy S9, it is advisable to take these rumors with a pinch of salt. We are likely to come across more rumors and leaks about the device in the near future until the official launch is announced.